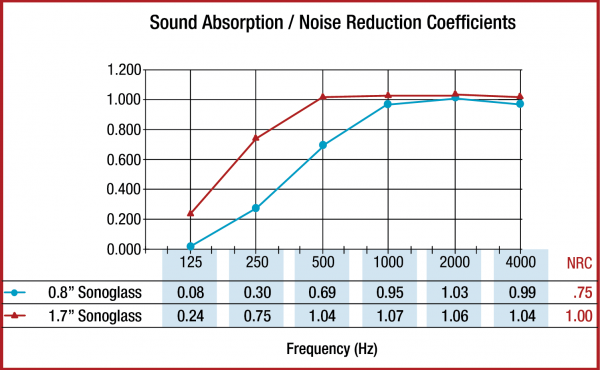 Sonoglass Spray Applied Acoustic Treatment exhibits the following properties. Sonoglass Meets the Test Standards noted above. With only a thin application of Sonoglass, noise reverberation time can be greatly reduced, improving audibility and comfort at a reasonable cost. 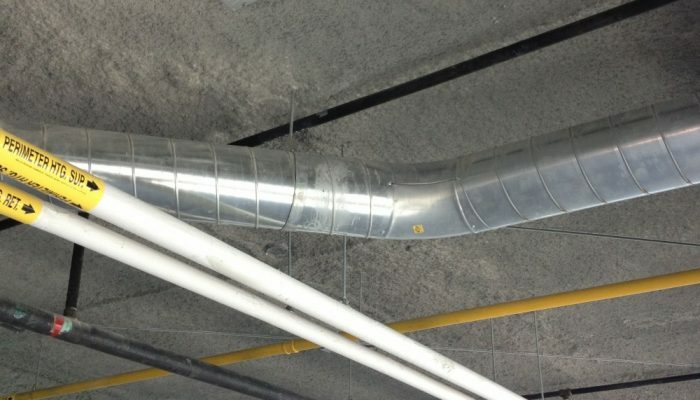 Sonoglass is a fiberglass based, spray applied acoustical treatment designed to provide superior acoustical values with a more finished appearance than our standard Monoglass Spray-On insulation. 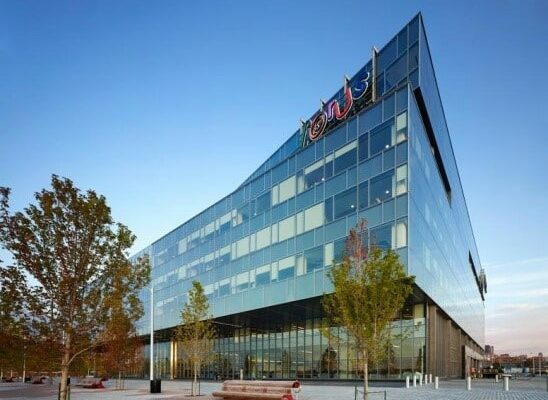 Sonoglass will adhere to almost any surface configuration. This makes it ideal for applications to curved and irregular shaped ceilings such as those found in churches, gymnasiums and theaters. Click on the link to view each individual test report. Click on the button below to view each individual page or guide.